Give it up for Tessanne Chin as she embark on her first American tour! The Season 5 winner of NBC The Voice, tours with past stars and this season's finalists. Their first stop will be at the San Antonio, Majestic Theatre and they are expected to perform in over 20 cities or 30 venues across Texas, Florida, Atlanta, Charlotte, New York City, Baltimore and Canada to name a few. The Voice Tour ends August 2. 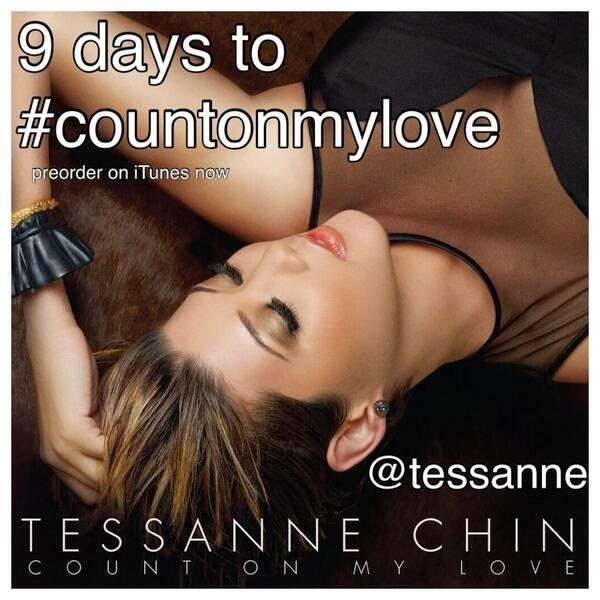 Tessanne also unveiled the cover of her debut album to fans via her official Instagram page and it's awesome.